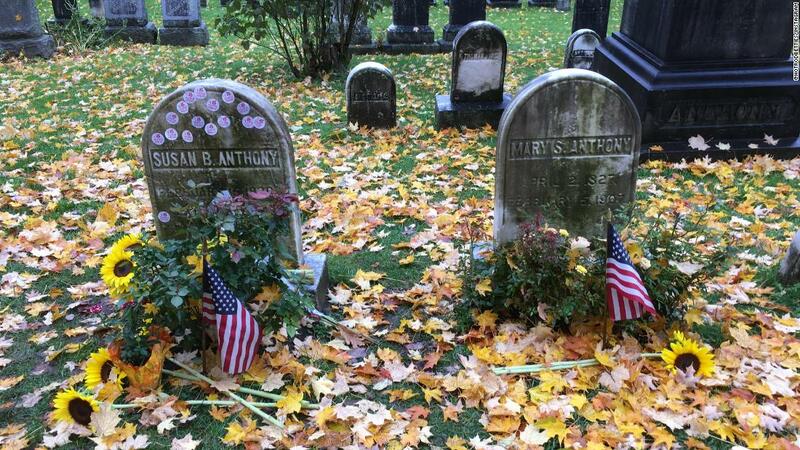 (CNN) On November 5, 1872, Susan B. Anthony voted in a presidential election. At the time, it was an illegal and status-smashing act, and two weeks afterward she was charged with and fined for illegal voting. The fight for women’s voting equality was not a perfect one. The rights and humanity of black and other minority citizens were often dismissed or overlooked by some of its leaders, and the 19th Amendment was far from the end of the struggle for equal rights for all Americans. But Anthony remains a hero to women around the country who vote proudly in her stead.